Don’t Forgive And Forget. Learn The Lesson! Everybody deserves forgiveness! Everyone! Forgiveness is where healing begins. Committing to forgiveness is an agreement with yourself that you’re ready to move forward and heal. Let the healing begin! 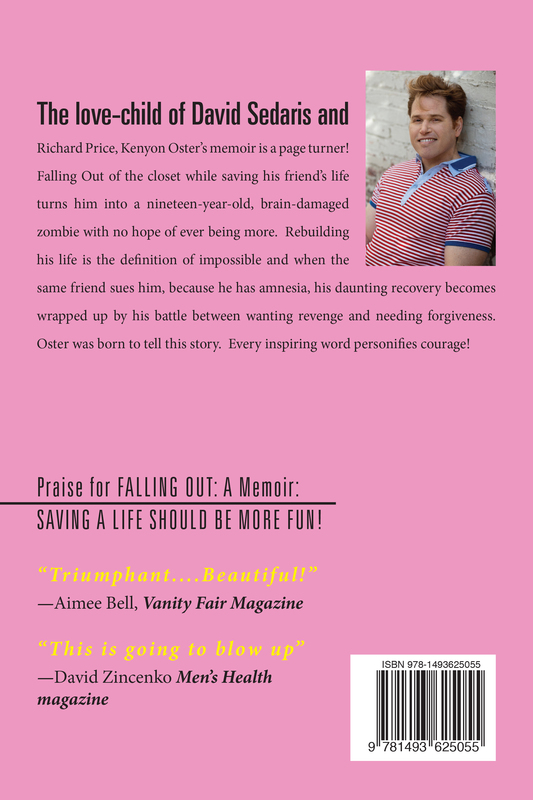 Kenyon Oster’s journey to forgiveness through mental illness to heal himself is chronicled in, Falling Out: A Memoir: Saving a Life Should Be More Fun! When he awakes from a week-long coma after sustaining a massive brain injury saving his friend’s life, his life is shattered. He’s a zombie trapped inside himself without his voice. His parents are upset because their son’s homosexuality repulses them. His friend whose life he saved his suing him, and his doctor’s take any ounce of hope of recovering from his injuries and having a normal life away from him when they tell him for the rest of his life he’ll feel like he’s losing his mind at any given moment. At that moment, he connects with his inner strength and dares to believe in himself while his world falls apart with every step he takes in life by telling himself Something Wonderful is going to happen. Forgiveness Guru Kenyon Aubin Oster’s memoir puts a new spin on forgiveness that’s sure to resonate with the masses! 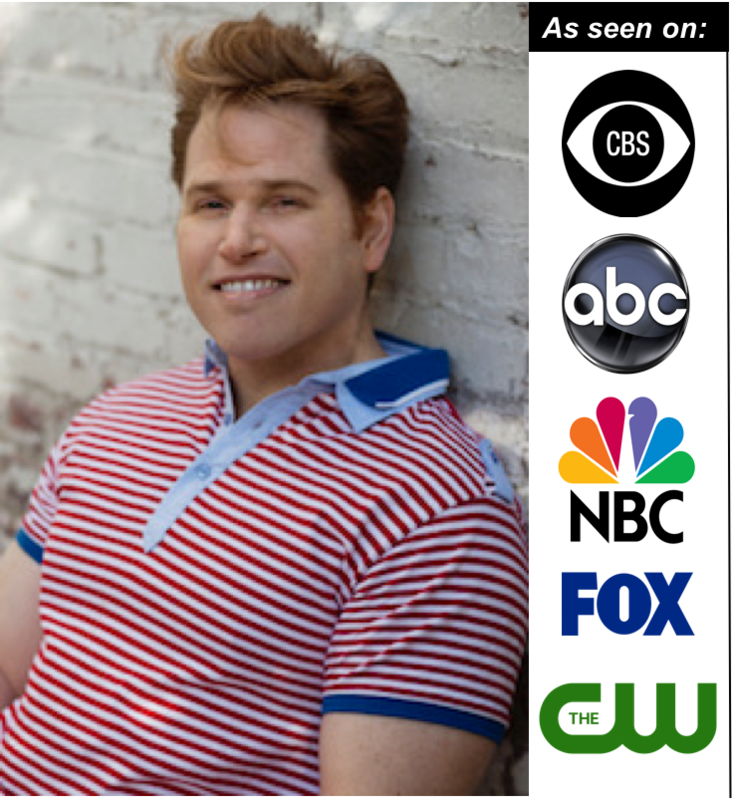 Something Wonderful is Going to Happen, is the phrase Forgiveness Guru Kenyon Aubin Oster uses to find happiness. it centers him, calms him, prepares him for something wonderful to happen and challenges the universe to give him something wonderful. Violently raped by his father before he could walk or talk, Kenyon dissociated from reality before he was even conscious of a reality. 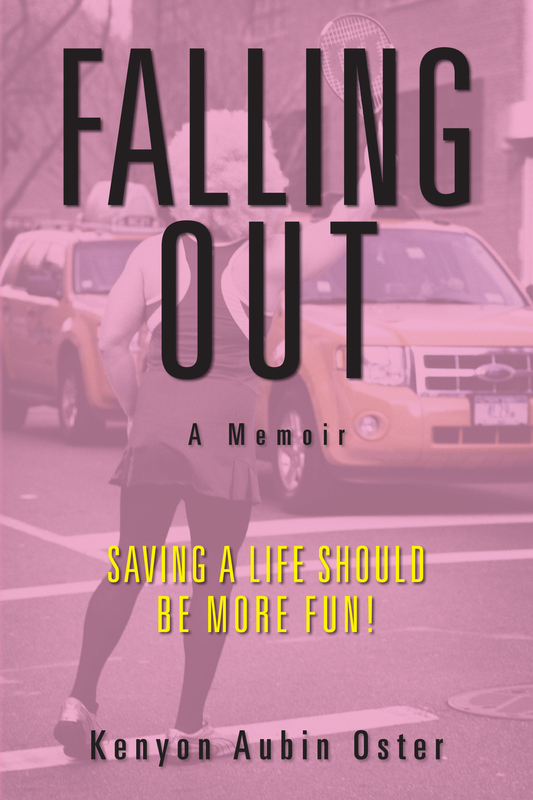 His journey to find his voice amidst the chaos of his upbringing was thwarted when he sustained a massive brain injury and almost died saving his friend’s life. His journey to find his voice was replaced by his need to find a reason good enough to forgive his friend when she sued him. 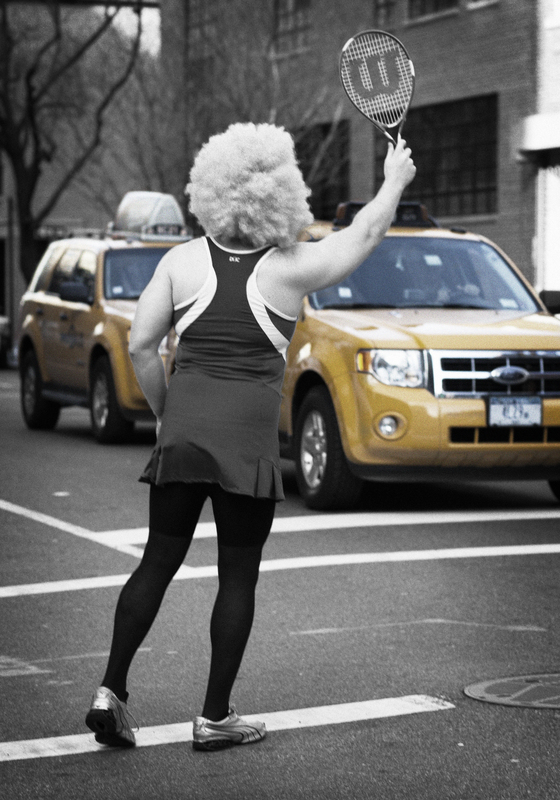 His journey through mental illness and rage to acceptance and forgiveness is an inspiration for others. Something Wonderful is Going to Happen!